The best recipes for fall. 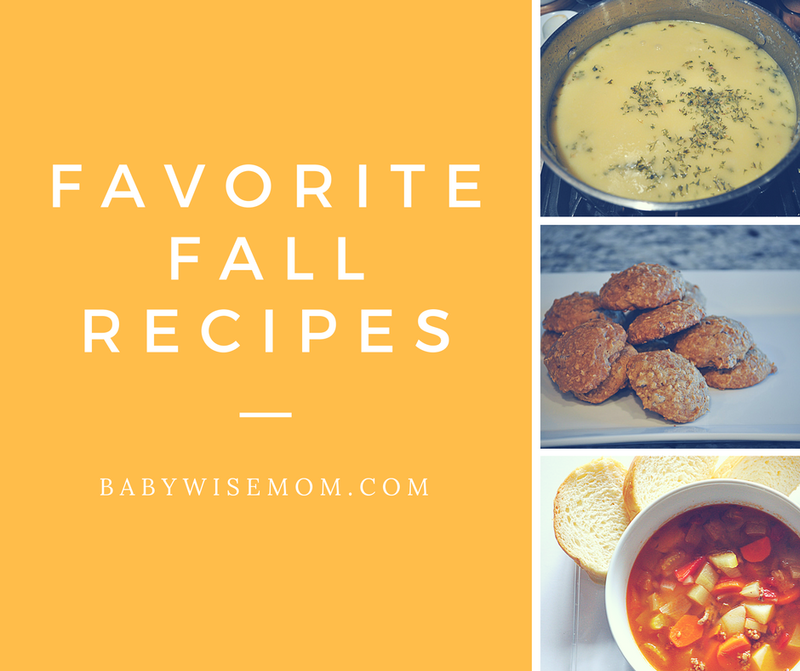 Pumpkin recipes, soup recipes, apple recipes, and butterbeer! I love fall! I love the colors of Fall, the sights of Fall, the smells of Fall, and I super love Fall food. 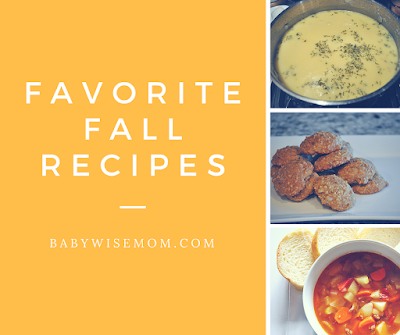 Here are my favorite, must-have recipes each Fall. I obviously love Fall enough that I have already talked to you about great pumpkin recipes. We are talking cookies, latte, ice cream sandwiches (YUM! ), shakes, and Alfredo. 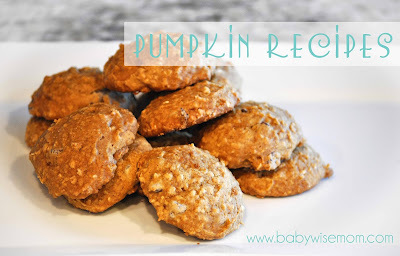 Find my favorite pumpkin recipes in this post. 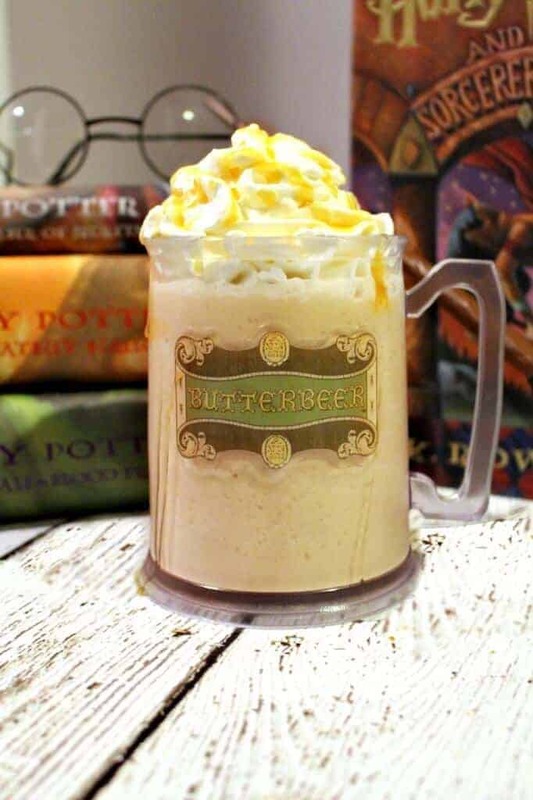 Last year was our first time making Butterbeer, and it was so fantastic! It is a new tradition for us to have this around Halloween. We have this one from Princess Pinky Girl. There are warm versions on Pinterest if you want to search it out and find one you love. Apples are in season this time of year, which means you can buy a lot for a little, which means having apple dip just makes sense. See? Logic. If you have read many of my recipe posts, you know I love Our Best Bites. This post contains affiliate links. 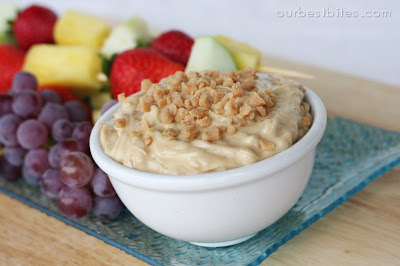 In their first recipe book, you will find their Caramel Toffee Fruit Dip. They also have it on their website, lucky you. In their seasons cookbook, they have a Homemade Dulce de Leche, which is fantastic with apples. They also have this on their website! Also in that book is my favorite pasta for Fall, Roasted Butternut Squash Pasta with Pumpkin Sauce. Seriously amazing. That is not on their website, so if you want it, you will have to get their cookbook. Which is fantastic. 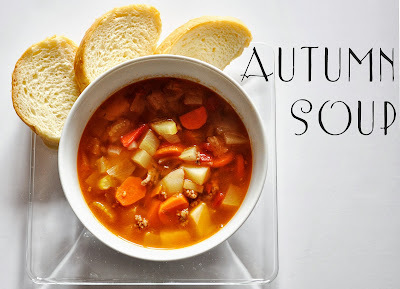 Another thing I love about Fall is that I can add soup to our weekly menu. I do a different kind of soup each week. To be honest, my kids HATE soup. Really. This is despite the fact that we have it every week all Fall and all Winter. That is 6 months of the year. A soup is a success if they say, “Hmm..this actually isn’t terrible.” We actually have a couple of soups they do like, and I will share one below. Despite them hating it, I make it every week. I always include a bread of some type because they all like breads. I don’t mind them having to eat something they don’t love. I think it builds character–haha! We will see what they decide to do with that experience when they are parents. 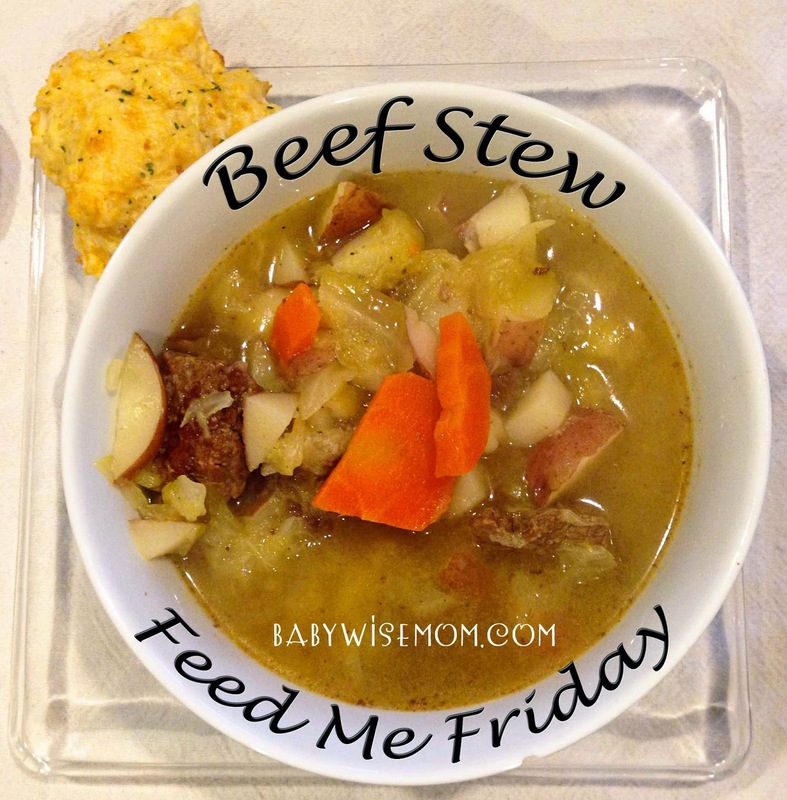 Soup is usually pretty fast and easy and can often be done in a slow-cooker if needed, plus Nate and I love it. 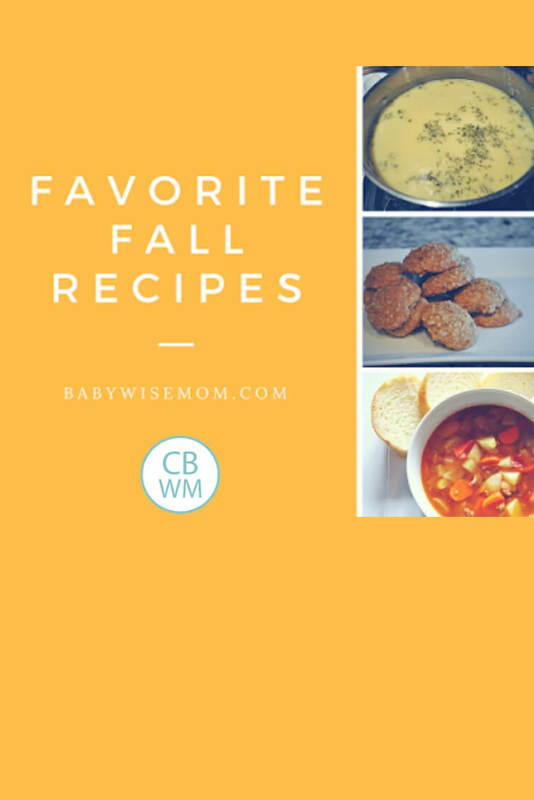 Our Best Bites has a great variety of soups on their blog and in their books. 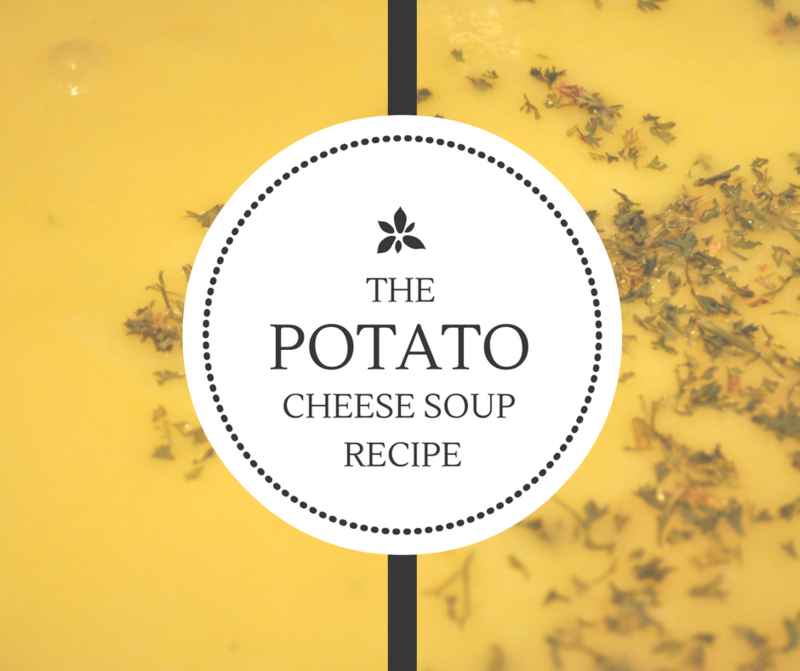 I have shared a couple of soup recipes on this blog in the past. Click on the picture to go to the post. Put diced potatoes and onions in your stock pot. Cover with water. Simmer until tender. Once potatoes are tender, melt butter in skillet. Add flour and heat slowly until it bubbles. Stir in milk and continue stirring and cooking until thickened. This is a roux. Add roux into potato mixture. Stir in. Bring to a a boil. Add cheese. Simmer until thickened. Today the BFBN is posting on meal ideas. Here are all of the posts for you to check out and enjoy!